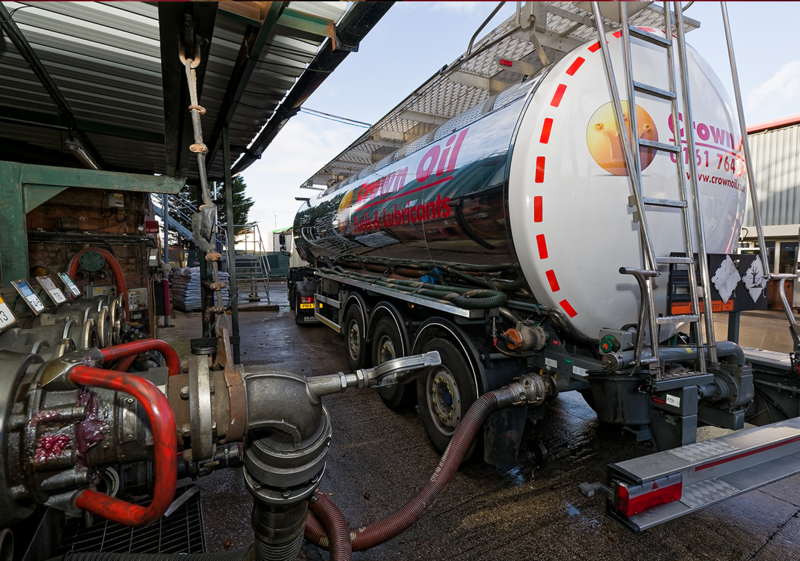 Our fuel uplifts take away the hassle of having redundant fuels onsite. If you have more than 500 litres onsite, we can remove it for you safely to avoid environmental hazard. Do you have redundant fuels or oils onsite? Redundant or contaminated fuels need to be removed and recycled safely because if a spillage occurs and oil enters the ground or a water source, you are breaking the law. This is where Crown Oil comes in. If the fuel can be recycled, we will aim to turn this waste asset into profit by safely removing the oil and residuals and polishing it back to perfection. If beyond reuse as it’s too badly contaminated, we will dispose of it safely in accordance to the required environmental standards. Why choose a Crown Oil fuel uplift? 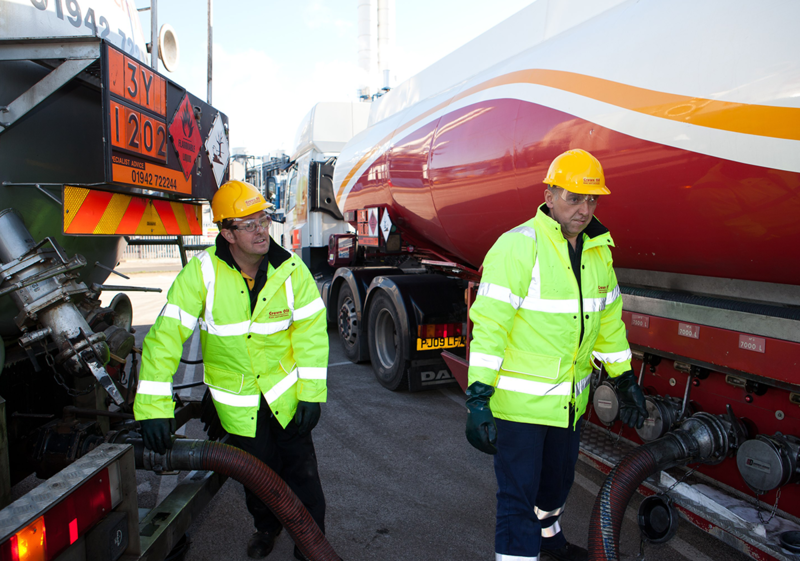 Our fuel uplifts will take away the hassle of having redundant fuels onsite. With over 70 years’ experience uplifting fuel for businesses throughout the UK, no job is too large for our team of engineers. Please note, the minimum amount we will uplift is 500 litres. How does a fuel uplift work? We remove any tank residues, de-gas the tank if necessary and either decommission it to permit future use or completely remove it from the site. If you have a specific requirement, we can uplift your fuel whenever required, but this can prove costly. We strongly recommend that you invest in a more regular fuel management service to provide a proactive approach to look after your fuel. We can test, monitor, clean and transfer fuel on a fixed price on a yearly basis which will help you avoid having to replace your entire tank and its contents. For more information on the planned preventative maintenance Crown Oil can provide, please visit the website of our Crown Oil Environmental division or call our friendly team today on 0845 313 0845. Want to see our incredible service in action? Watch our video of a recent fuel transfer case study at the Centrica Power Station.